Bahrns ToyotaLift has been servicing the Mt. Vernon, Illinois area for decades. Bahrns ToyotaLift has material handling equipment, warehouse supplies and industrial supplies available for your application. 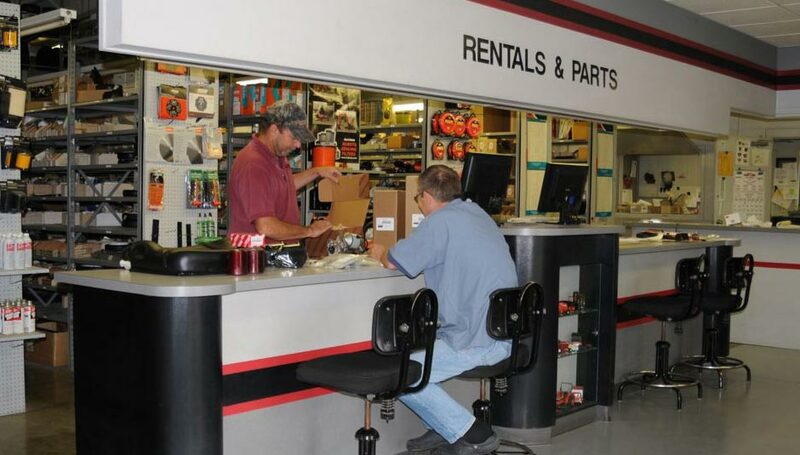 For over forty years, the Bahrns family has been supplying the Central Illinois industry with all of their materials handling needs, including forklifts (to buy and to rent) and forklift accessories. When Bahrns opened its doors in Effingham, in 1966, it was a modestly sized business with high aspirations. Because of the company commitment to quality, service and expertise, Bahrns has largely fulfilled those aspirations. 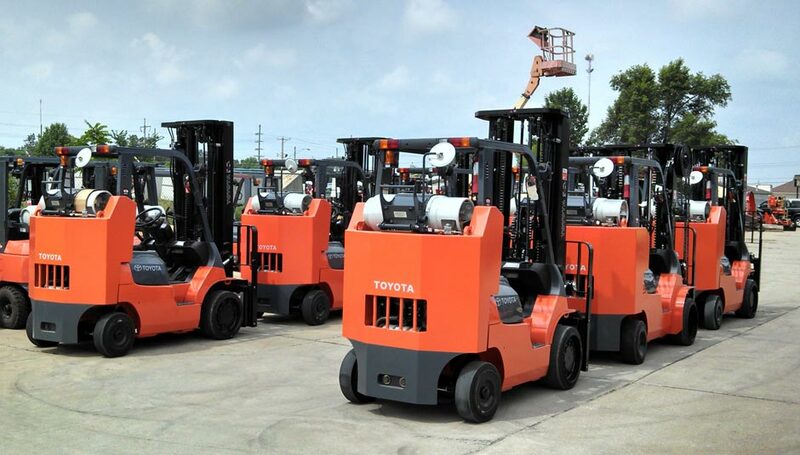 Bahrns opened ToyotaLift in order to serve those customers who were primarily interested in buying the quality Toyota forklifts. ToyotaLift has enjoyed the same success as the original Bahrns Toyotalift enjoys and has found that customers come from all over Central Illinois to visit their showroom. 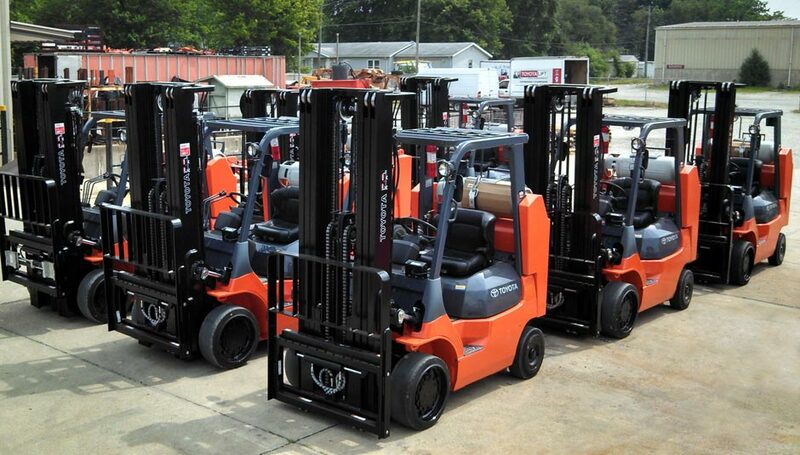 The Bahrns team response to customer demand for even greater levels of service is covering Forklifts for the Mt. Vernon, Illinois area. One of the hallmarks of Bahrns ToyotaLift is that we are not just dealers of Forklifts for the Mt. 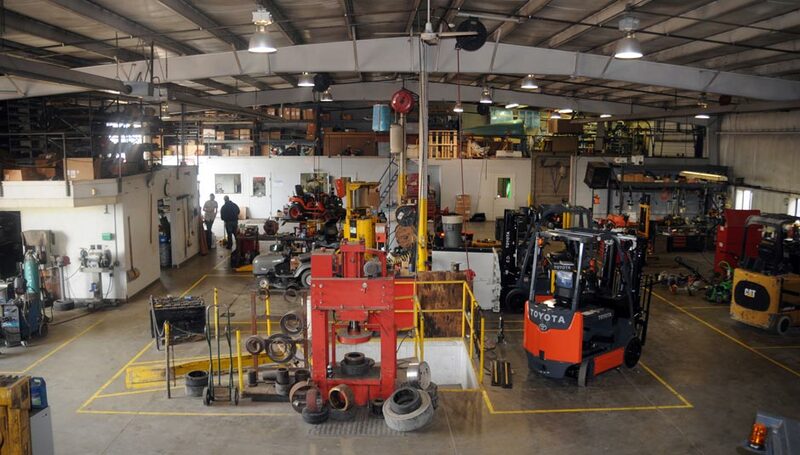 Vernon, Illinois area, we are materials handling experts. We know every facet of the material handling industry. We feel that if we didn't, we couldn't give our customers the service they deserve. A forklift is not a stand alone vehicle like a car. It is part of an integrated whole. When you purchase a car, you purchase it based on its style, its size and its economy. All roads are built to accommodate all makes and models of cars. Forklifts, on the other hand, are built to be used under specific conditions and in a variety of work environments. There are important functional differences between forklifts that have to be understood and taken into consideration before you choose a Forklift in Mt. Vernon, Illinois. Some of these functional decisions are easier than others. You don't need a forklifts expert to tell you whether or not you need an all terrain forklift, for instance. 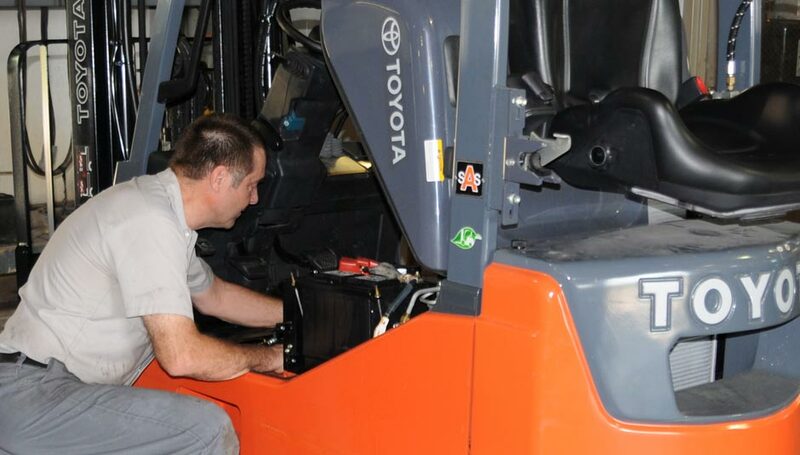 If you are going to be using your lift truck out of doors on rough and uneven surfaces, you need an all terrain forklift and Toyota sells the best ones on the market. What about inside a warehouse or light manufacturing plant, though? Sure, you can get by if you know the basic load capacity of the forklift you need, but is "getting by" enough? Are you utilizing your space as efficiently as you could? Are you limiting your warehousing capacity by sticking with an older forklift that needs a wide turning diameter or couldn't reach a higher level of pallet racks if you added them? Is your forklift sitting idle because it doesn't have the right forklift attachments to do other jobs besides shift pallets around? We think you get the idea. Thanks to our long history of service, we at Bahrns ToyotaLift have the answers to your Mt. 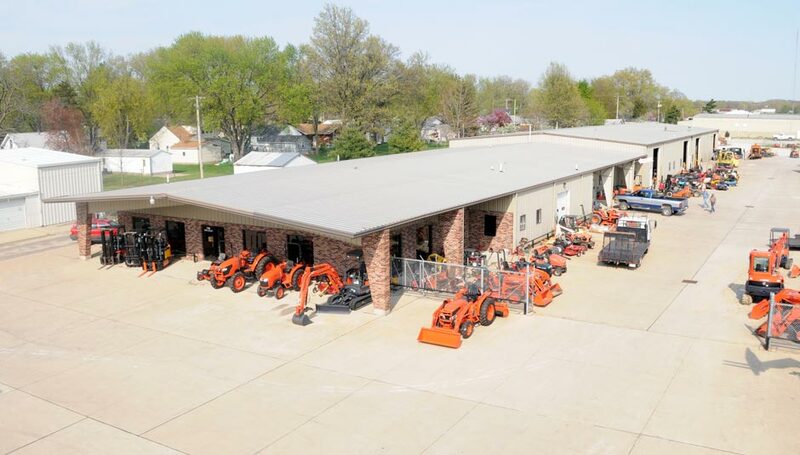 Vernon, Illinois Forklifts questions and many more. Give us a call. We can help you with all your forklift and materials handling needs. Give us a call or send us an email today. We would like to get to know you better! 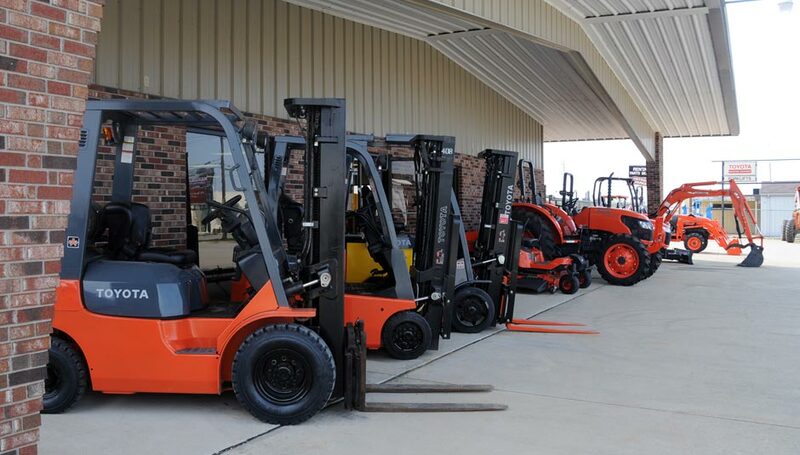 Our warehouse in Effingham can cater to all your forklift, material handling and industrial supplies needs. We are about an hour away from Mount Vernon. From Mount Vernon, highway I-57 N will bring you into central Effingham. Taking exit 159 will take you onto Fayette Avenue and then a right turn to S Banker St. It's a 5 minute drive from here, over the railway line at Effingham station and you'll find us on the left and side. Full driving directions can be found below.